What is Your Crested Butte Home Worth? You might be considering selling your home in the next year. 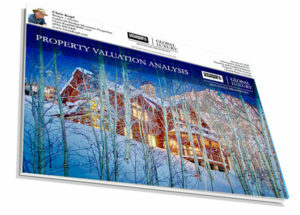 And so you are probably asking yourself what is your Crested Butte home worth? Or you may be ready to sell your home – but not sure if the timing is right or what the estimated Selling Price would be for your home? Perhaps you have calculated your carrying costs and are realizing that what you are spending to maintain your Crested Butte home is no longer worth it. Especially if you are considering using those funds for something else! One of the most complicated things can be determining price when selling your Crested Butte home. It can be tough to look at the market objectively when you are a seller. It is common to believe your home is better or more valuable than other similar homes and will sell quickly. Right now we are seeing the average time it takes a home to sell is approximately 7 months. For homes above $1M the average is closer to 1 year. Would you like me to create a Property Valuation Report for you? 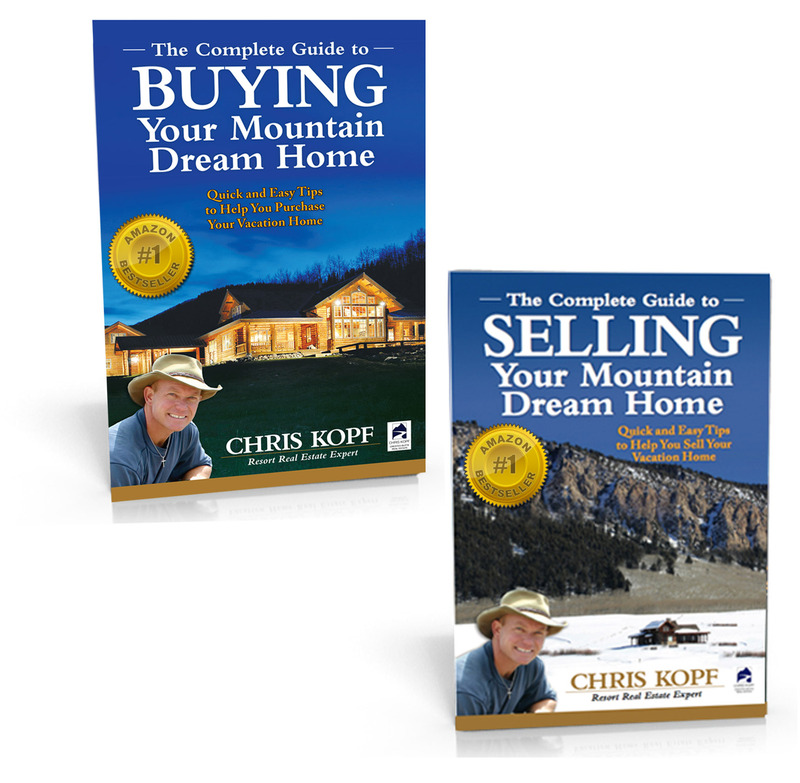 I want you to understand what your home is worth in the current market. Armed with this information you will be in a better position to make some informed decisions. You will know the amount of time it will take to sell your home. 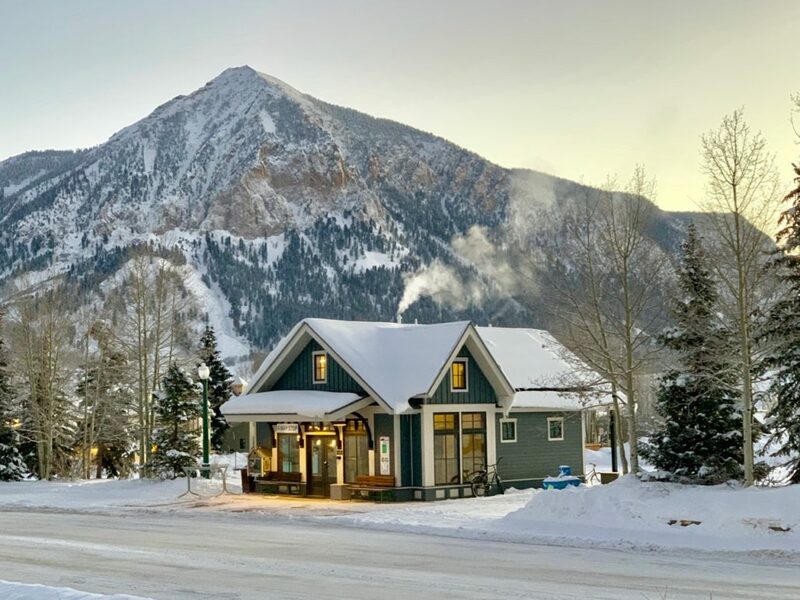 If you would like me to prepare and send to you a detailed Property Valuation Report on Your Crested Butte home CLICK HERE.